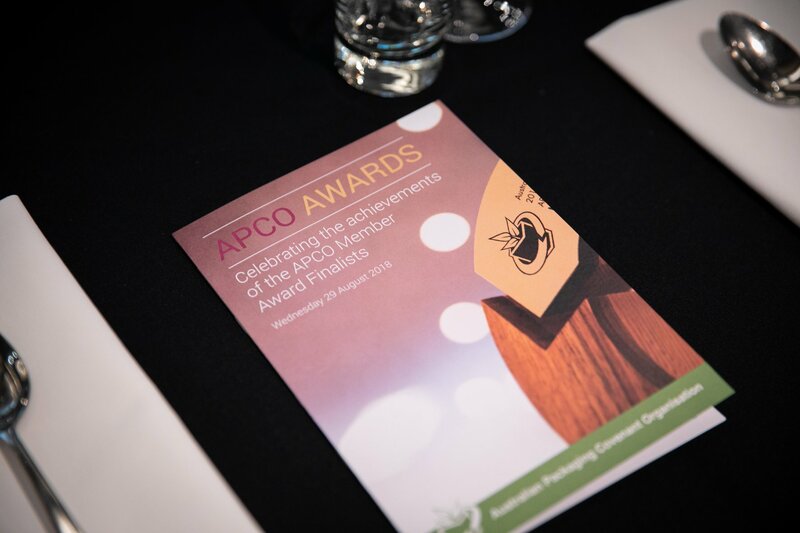 Last week the Australian Packaging Covenant Organisation (APCO) celebrated its annual awards, recognising some of Australia’s most recognisable brands for their ongoing commitment to sustainable packaging. The awards recognised the achievements of 14 Australian organisations from a broad range of sectors for their critical role in reducing the harmful effect of packaging waste on the environment. 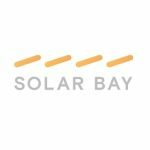 Finalists and winners were selected based on their performance in sustainable packaging design, recycling initiatives and product stewardship programs to develop sustainable supply chains. Packaging manufacturer Detmold Packaging won the prestigious Sustainable Packaging Excellence Award for its innovation and collaboration with customers and researchers to work towards sustainable packaging. Australian Postal Organisation won the Outstanding Achievement in Industry Leadership Award, whereas CHEP Australia took out the Outstanding Achievement in Sustainable Packaging Operations Award for its share and reuse model which enables their customers unique access to a circular economy. Other award recipients included Qantas, Telstra, Optus and Campbell Arnott’s, which won the Outstanding Achievement in Packaging Design Award. APCO CEO Brooke Donnelly commended all of the winners and finalists for effecting positive changes within the packaging supply chain. “This year we wanted to celebrate the industry members and key stakeholders who are leading the way in packaging sustainability,” Ms Donnelly stated.